Dr. Shad A. McLagan, D.C., C.C.W.P. Dr. Shad A. McLagan was born and raised in Bend, Oregon. While growing up in Bend Dr. McLagan particpated in athletics year-round. He was involved in downhill skiing, soccer, football, basketball, baseball, tennis and golf. If it was a sport, he played it. In high school he was a three-sport athlete all four years which included football, basketball and baseball. After graduating from Redmond High school he attending Western Oregon University in Monmouth, Oregon where received his Bachelors of Science degree in Health. While attending Western Oregon University he participated on the football team, along with intramural basketball and softball. Following graduation from Western Oregon University he married his highschool sweetheart and the two moved to Portland, Oregon where he began school at Western States Chiropractic College (currently known as the University of Western States). While attending Western States Chiropractic College he continued his love for sports by playing city league basketball and softball. While in school he participated in the Sports Medicine Club where he and other students traveled to varying athletic events throughout Oregon and treated the participating athletes. 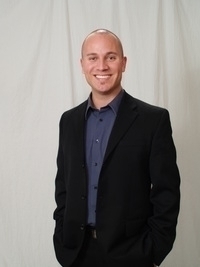 Dr. McLagan graduated from Western States Chiropractic in 2005 earning his doctorate in Chiropractic. After graduation Dr. McLagan and his wife moved back to Bend, Oregon where he worked as an associate doctor for 4 years. While working as a Doctor of Chiropractic in Bend he was also an instructor for the Massage Therapy program at Central Oregon Community College. He instructed massage students in the study of Pathology, Kinesiology II and III. In 2008 Dr. McLagan and his wife welcomed their first child, a baby boy they named Harper. In 2009 the three of them moved back to Portland and purchased the Oregon Wellness Center. In 2010 they welcomed their second child, a baby girl they named Spencer. In his free time Dr. McLagan loves to spend time with his wife and two beautiful children. He continues to stay healthy and active by exercising daily, playing golf, and occasionally particpating in local triathlons and duathlons. 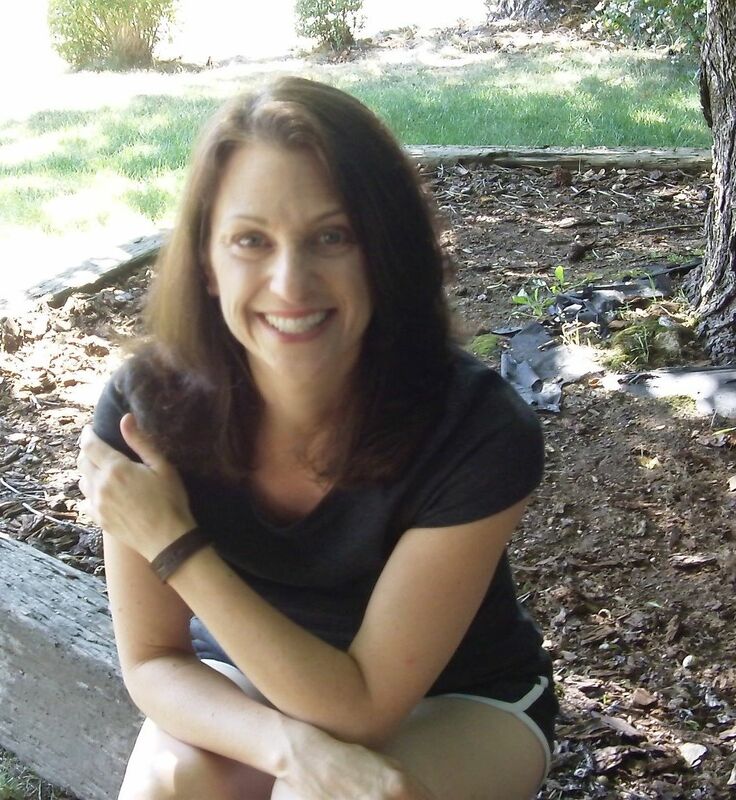 Julie Lee is a licensed acupuncturist and board-certified herbalist in the state of Oregon. She is also nationally certified by the NCCAOM. Julie strives to achieve balance between the body, mind and spirt, leading to complete harmony within each person. Her specialties include but are not limited to, women's general health concerns, menstrual irregularities and PMS, menopausal symptoms support, digestive diseases and complaints, anxiety and other mood disturbances and sleep disorders. Julie was born and raised in Seoul, South Korea and speaks fluent Korean. She comes from a family with a long history in Oriental Medicine. Her father is a notable MD, PhD, and professor of Oriental Medicine at Kyung Hee University of Oriental Medicine in South Korea. Since childhood, Julie has learned much from her family, especially her father, and is thankful for the knowledge that has been instilled in her. As a young woman, Julie spent ten years as a figure skater in Seoul. During her training, she worked with an acupuncturist, a massage therapist, and a chiropractor. Through the use of these modalities, she was able to improve within the sport and maintain a healthy body and weight composition. When becoming a figure skater instructor, she continued the use of these modalities, especially acupuncture, with her students, observing positive changes within their athletic abilities. In 2001, Julie graduated from the University of Seoul Women with a bachelor degree in Natural Science, specializing in Human Movement. In 2003, Julie met, fell in love, married her husband, and moved to Portland shortly after. In 2009, Julie graduated from the masters program at the Oregon College of Oriental Medicine (OCOM). Post graduation, Julie continued her education through completing numerous internships. In Korea, she studied at Kang Nam Kyung Hee Oriental Medicine Clinic and the Hyo Jun Oriental Medicine Clinic. In Seoul, South Korea, she had the opportunity to observe, work and futher her education at the University of Kyung Hee hospital, completing additional experience and training in weight loss, gynecology, and facial rejuvenation. In julie's free time, she enjoys traveling, internationally and nationally, cooking Korean food, exercising, reading and spending time with her family. Wendy is a licenced Chiropractic Assistant who has worked in the wellness field since 2015. She joined the Oregon Wellness Center in early 2016. She is very good with the patients and the patients love talking with her. She continues to learn more about wellness by studying, taking classes and applying her skills in a varitey of fields including essencial oils. Outside of work her interests include photography, architecture and her puppy Luna. Mina Andreas knew from an early age that her passion in life was helping others. A graduate of The American Institute of Alternative Medicine in Columbus, Ohio, she moved to Portland, OR in 2008 to bring her dream to the West Coast. Mina brings over a decade of experience in rehabilitation using Deep Tissue Massage, Postural Analysis and myofascial Release. She has worked with every age group, fitness level and many different types of injuries, (Pre and Post) surgeries, scoliosis and migraines. Each person who passes through her door can be assured of her dedication to their wellness and continuing healing. Mina feels very honored to be a part of someone's healing journey and will take the time to unravel the source of the problem, working cloesly with clients to achieve their maximum potential. 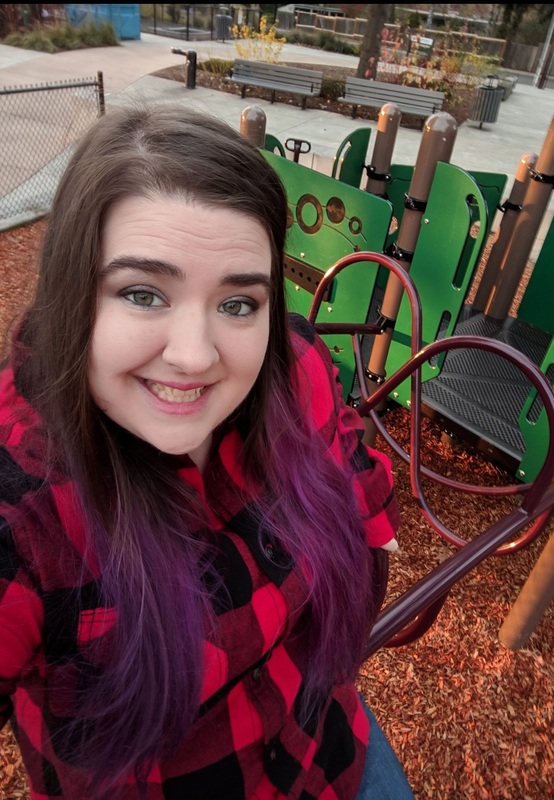 Ashley had previously been the office manager for OWC from 2015 - 2017 and returned in 2018. Ashley has previous managing experience (5+yrs) with other wellness centers and massage studios. Ashley is an avid outdoors-woman and enjoys spending quality time with her significant other and german shepherd mix pup hiking, fishing, hunting and enjoying nature to the fullest. She also loves traveling and experiencing new cultures. In 2012 Christine graduated from Anthem College and started her career in the massage industry. 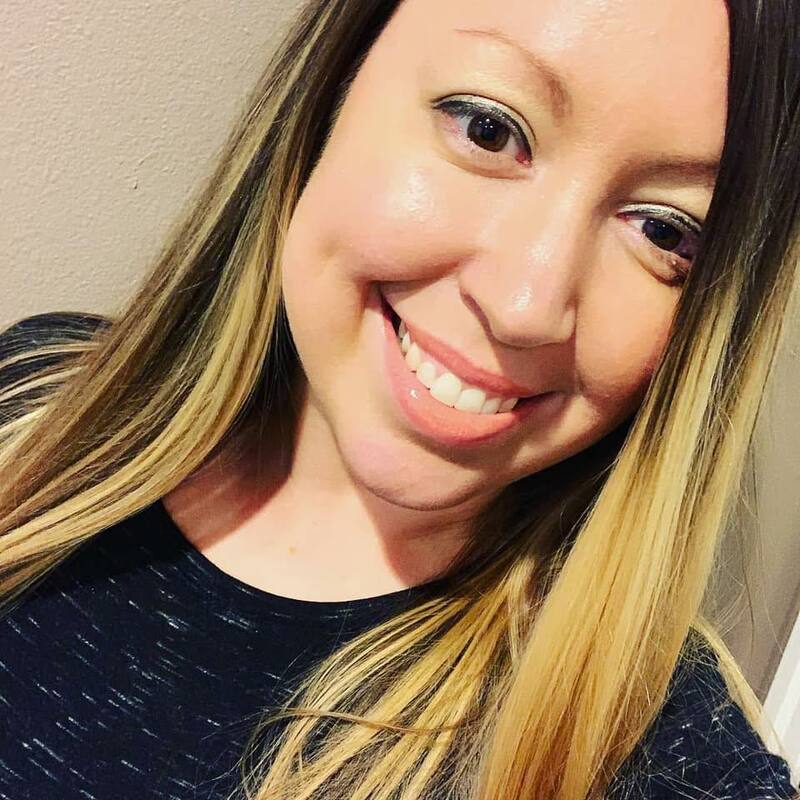 As a young massage therapist she was drawn towards the world of relaxation massage.She had a knack for helping a patient melt away their stress and truly let go of stress and pain in the body. Over the next six years she worked on and off as a LMT at various spas. As time went on her interest in healing people in other ways began to peak and she decided to branch out from what she knew. She sought out a job in a small office where patient care came first. 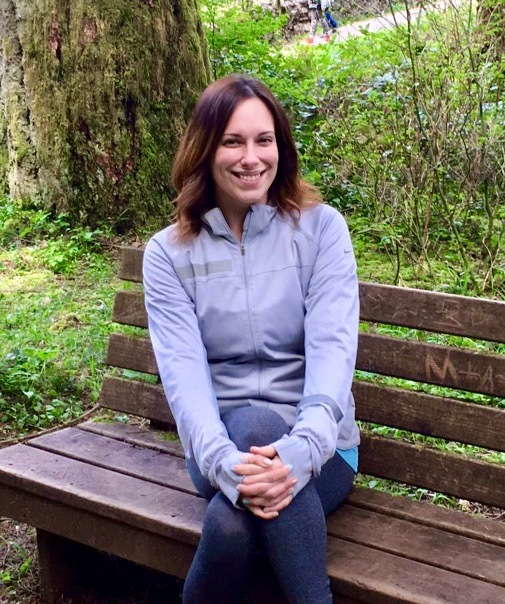 When she found the Oregon Wellness Center she knew it was a great match for her furthering her career in healing.